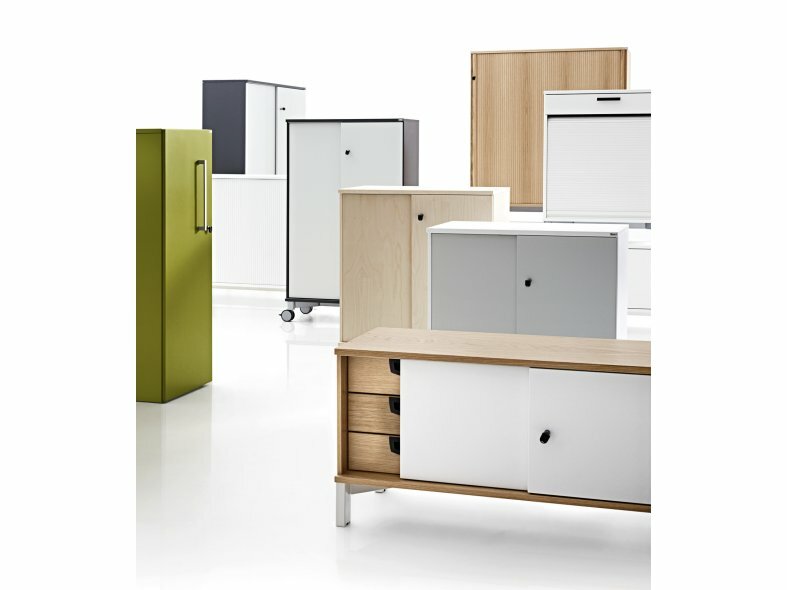 Series[e] is a multifunctional storage unit that can be used in most environments; for spontaneous meetings, as seating furniture, room dividers or sound absorbers. 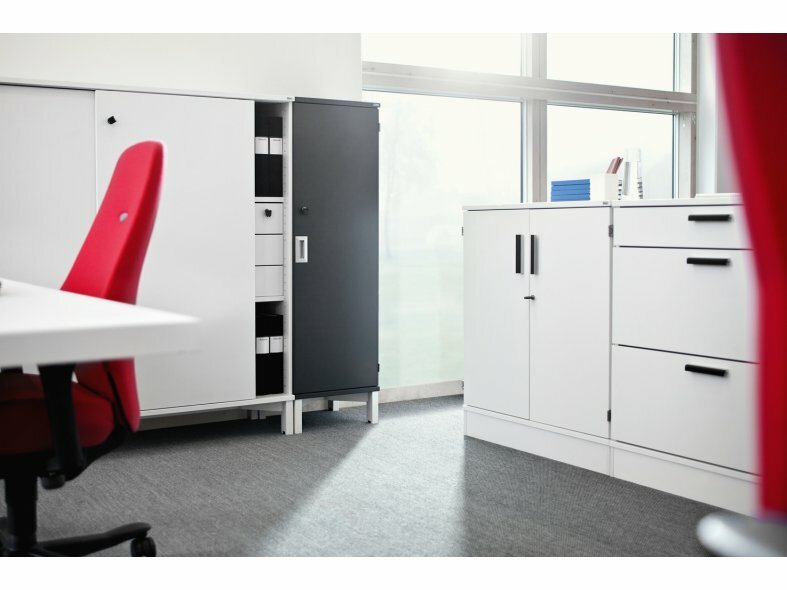 The series' modular design, different materials and finishes enables it to be easily customised for both different work environments and personalised solutions. You select both an exterior and interior finish, and get an organised and functional storage unit and, at the same time, a well-designed and practical piece of furniture. 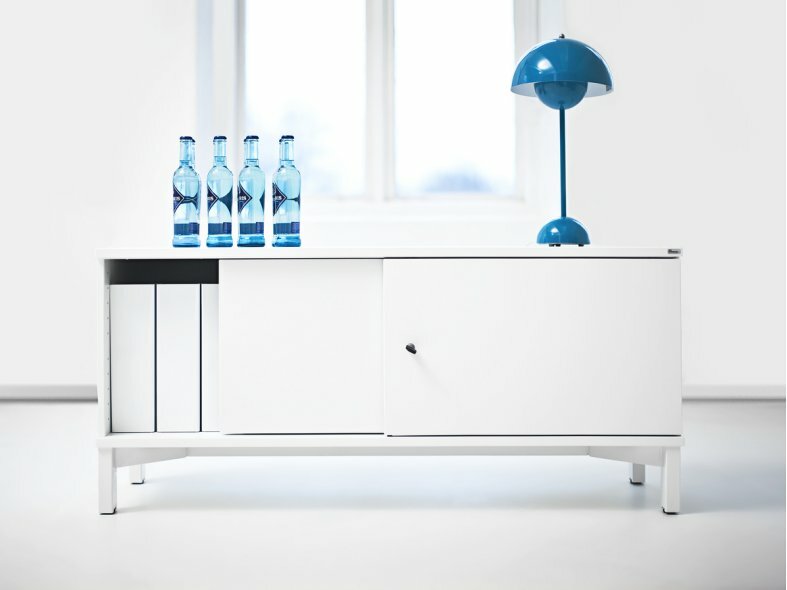 Its top quality and classical, stylish design makes it both durable and easy to combine with the other furniture in the room. 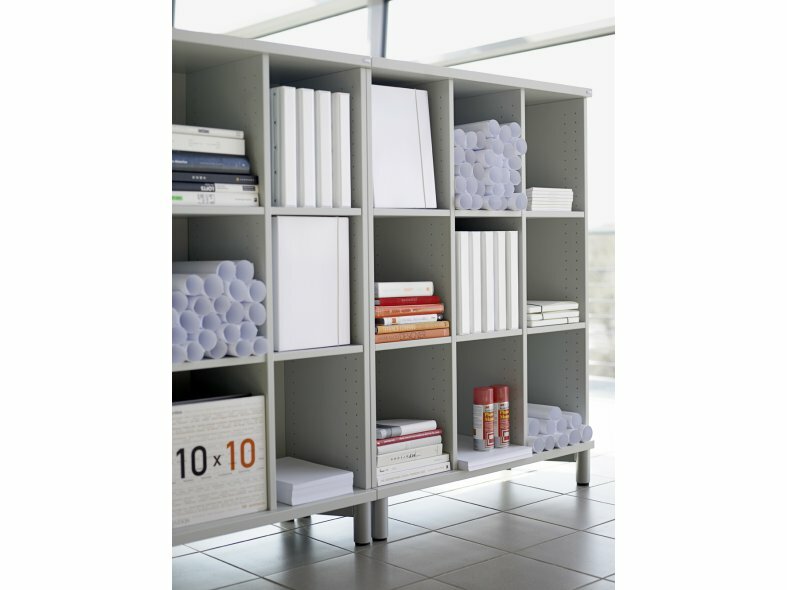 As it is flexible and easy to adapt, it fits really well in a Next Office - Activity Based Working.